Sometimes my inspiration comes from the traveling I get to do in my airplanes, and sometimes it comes from sitting still on rainy, windy days. And yet sometimes still it comes from reading other pilot's blogs. This week my inspiration is really an enthusiastic "att'a Girl—go get 'em!" tossed out to Karlene Petitt for her entry on reducing the 1500 hour rule at her blog Flight to Success. challenging to fly than other fixed wing craft (I leave the rotary winged crowd out of this because they are entirely different beasts). I am in full agreement with Petitt that the 1500-hour rule was no fix for the issue that brought down the Colgan flight in 2009. That flight's captain had many other challenges, one of which was most likely confusion over when / when not to use the autopilot and how to manage a stall recovery. If he had been properly trained to begin with (law of primacy: what's learned first is best remembered) then the accident might not have happened. Same goes for Asiana, Air France and Air Asia. Simple as that. A proper and rigorous basic flight training program with strict standards for promotion would go a long way to preventing these tragedies from happening ever again. If pilots can fly, and know and believe in the old adage "fly the airplane first" it would go a long way toward increasing safety in our ever more automated industry. Yes, of course they will have to learn how to program the automation—but lets focus on building pilots first, computer programmers second. 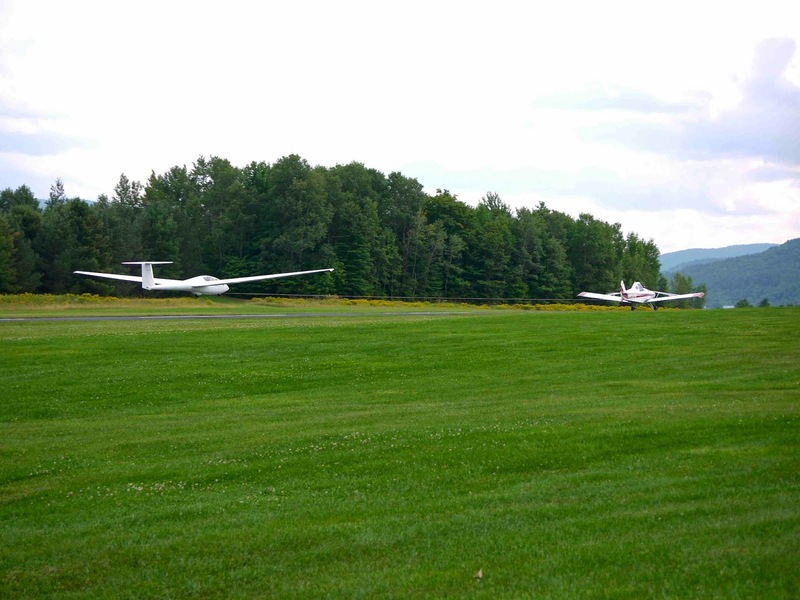 Petitt, a senior airline captain and flight instructor with decades of experience in the realm thinks, as I do, that starting young pilots in sailplanes is an excellent technique. Funny, the US Air Force thinks the same way, and gets good results with the technique. And it makes sense. Taking the powerplant out of the picture allows the student to experience the pure basics of fixed-wing flight. It also allows him/her to develop confidence in the science of physics and the forces that make flight happen. This technique of layering complexity as the student acquires confidence builds a pilot with quality flying skills first. From there he/she learns to operate an engine in flight, and after that, how to program the computers that control navigation and ultimately, the complex autopilots that make aircraft nearly autonomous robots. Put enough computers to work and yes, the airplane will fly itself. But we aren't there yet. If pilots would aviate, then navigate and communicate (in that order) we may just fend off the day when we become the unnecessary extras onboard.